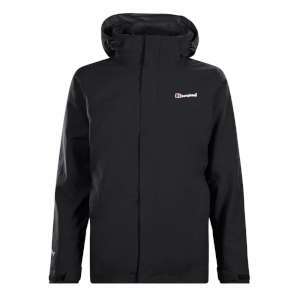 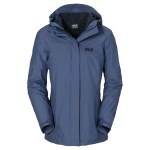 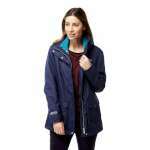 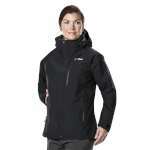 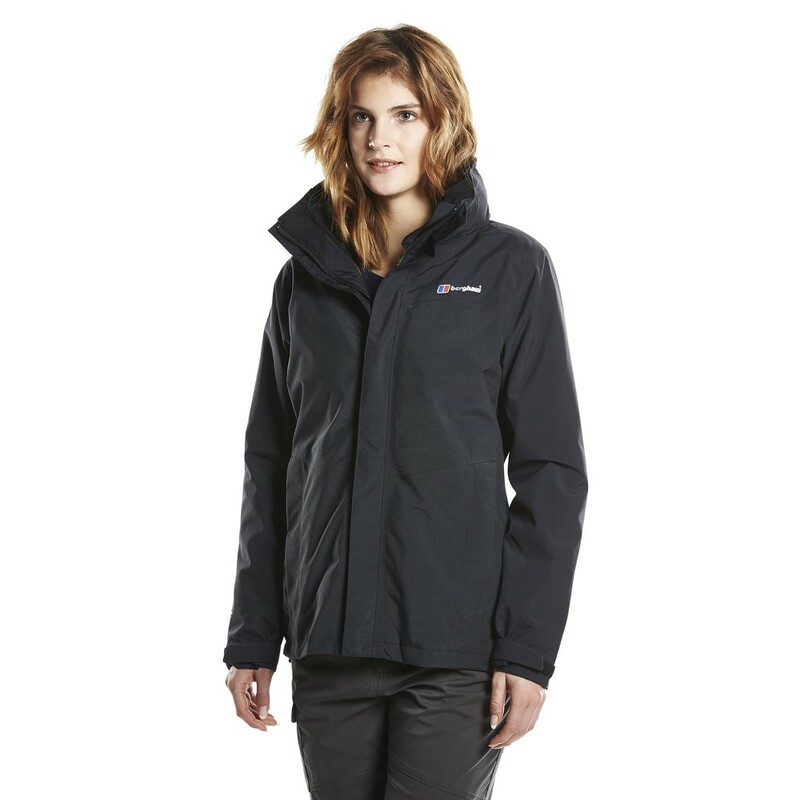 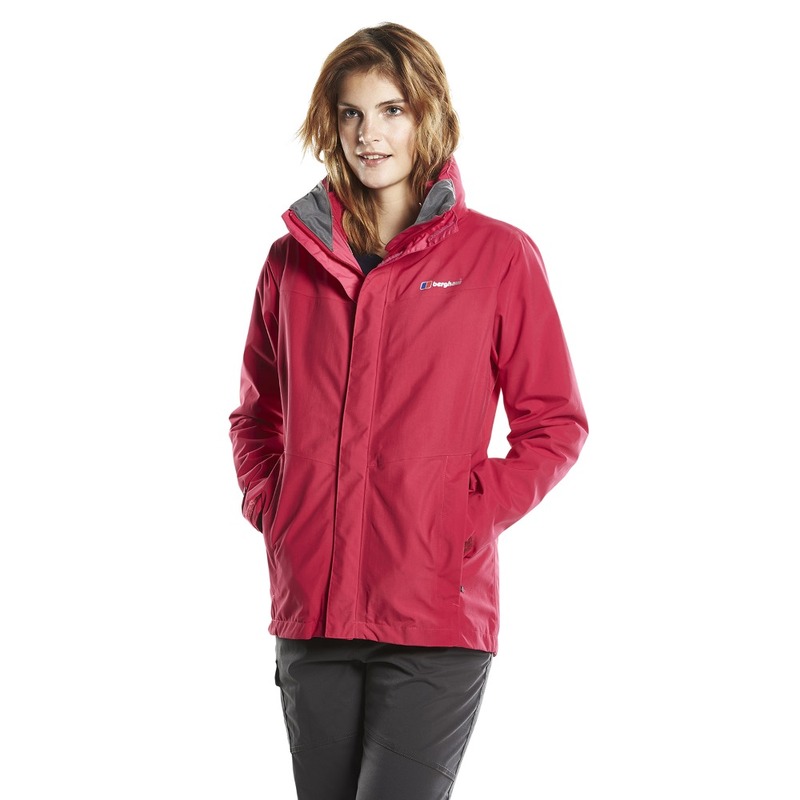 The Berghaus Women's Hillwalker 3-in-1 Jacket has a Gore Tex fully waterproof and breathable outer jacket combined with a soft and insulating fleece jacket making it a fantastic and versatile Berghaus jacket suitable for all year round use. 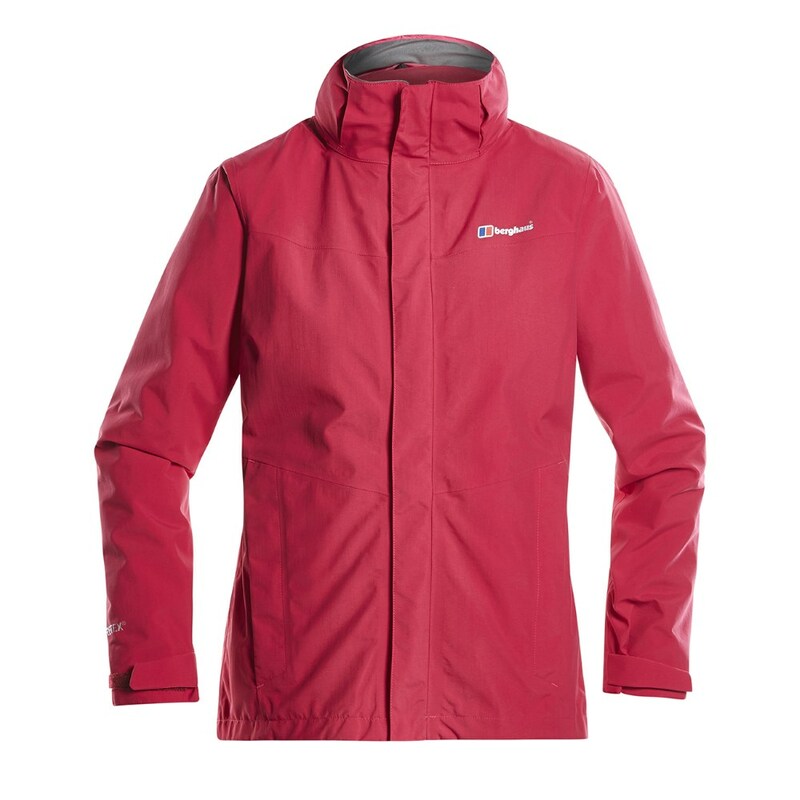 The outer jacket is made from 2L Goretex which is one of the biggest names in waterproof fabrics and it is guaranteed to keep you dry thanks to the durably waterproof and windproof technology which has been combined with optimised breathability for an excellent level of protection and comfort making it ideal for hillwalking and everyday wear. The inner fleece jacket is a classic Berghaus fleece, lightweight, soft to touch and insulating, with the iconic Berghaus embroidered logo on the chest and two hip pockets, this jacket can be worn on its own or combined with the outer for an effective and comfortable layering system. 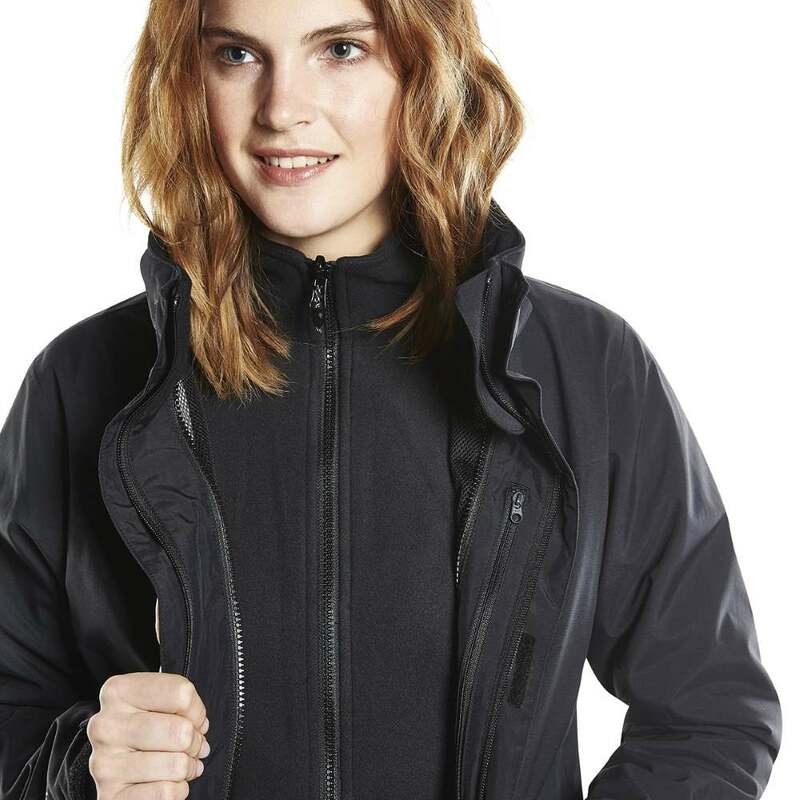 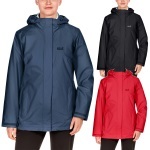 So, whether you are heading for a long country walk, a stroll along the coast or just looking for a versatile jacket that will offer you excellent protection all through the seasons whatever the weather then this 3 in 1 jacket is a brilliant choice.